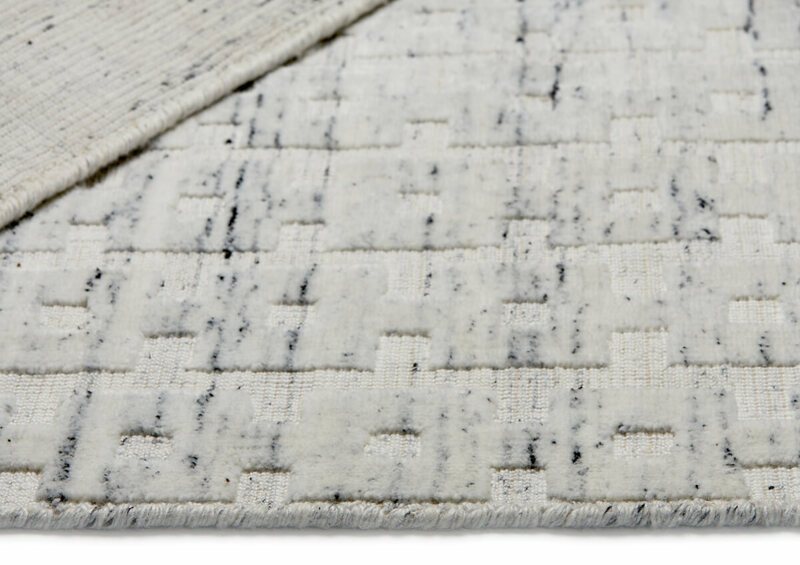 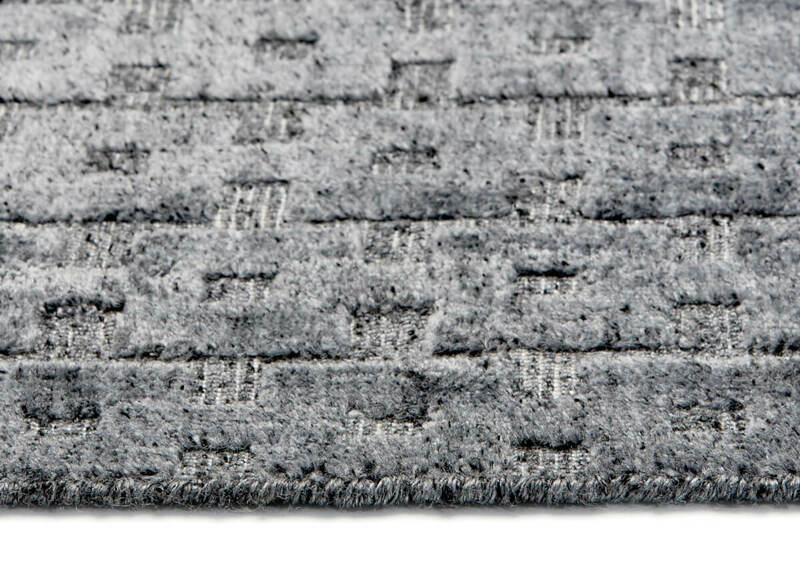 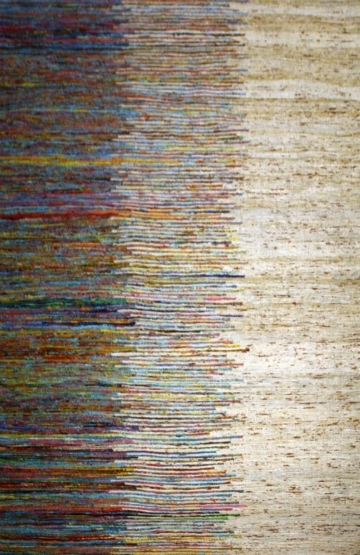 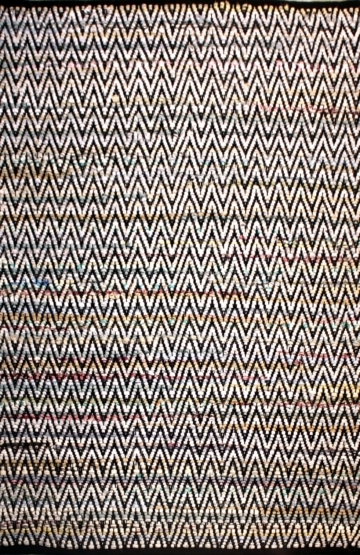 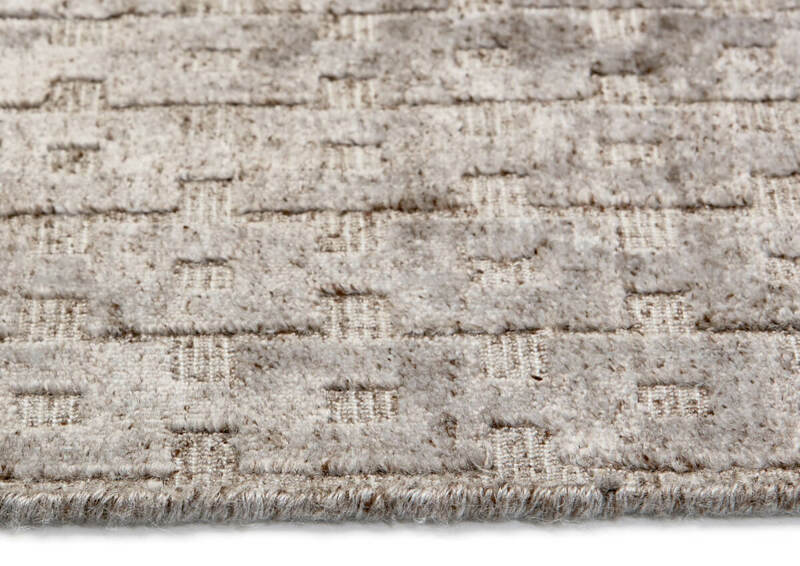 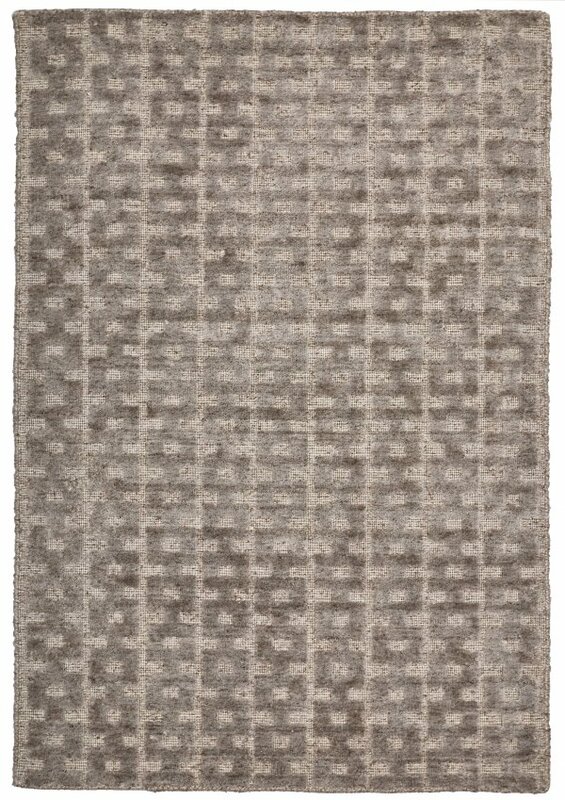 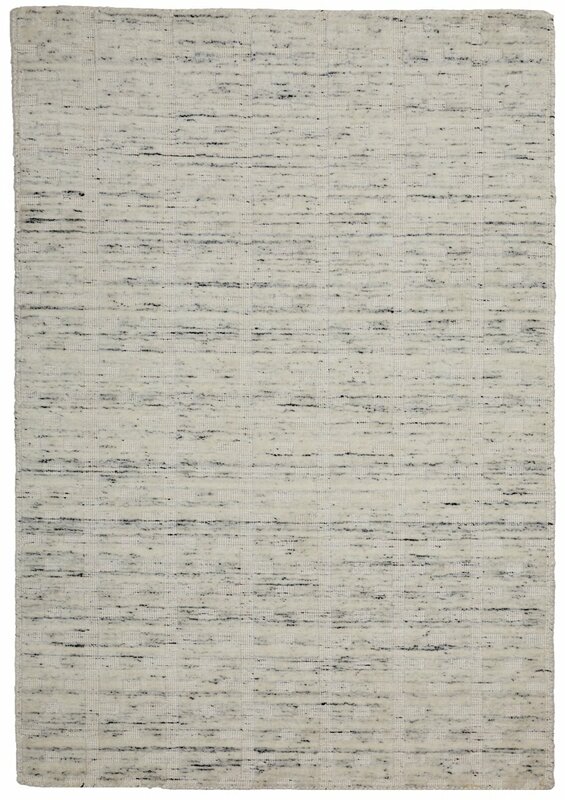 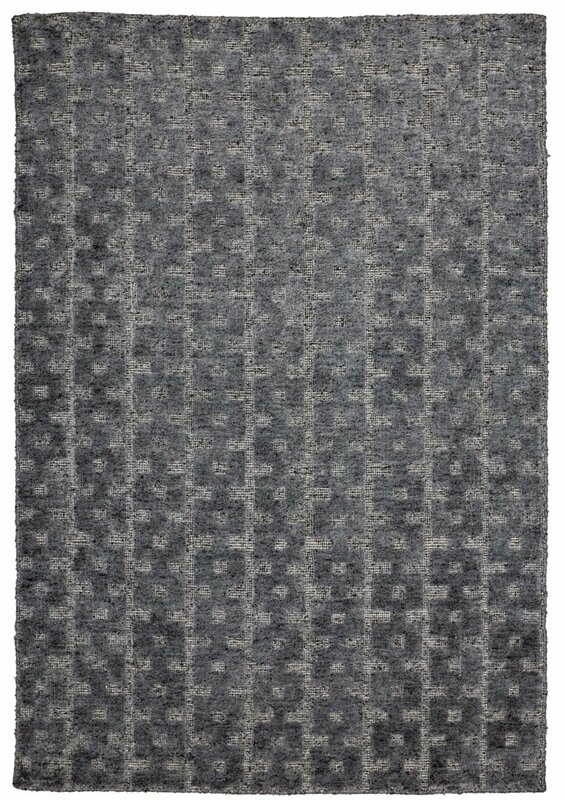 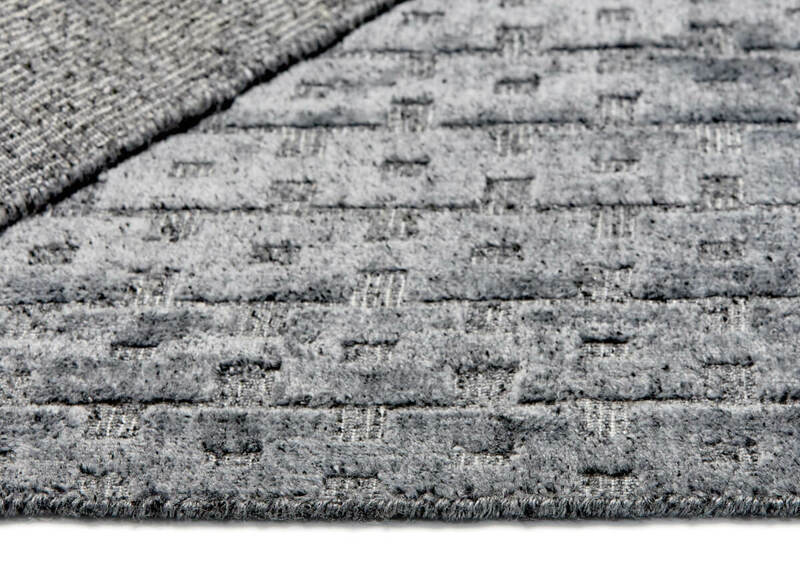 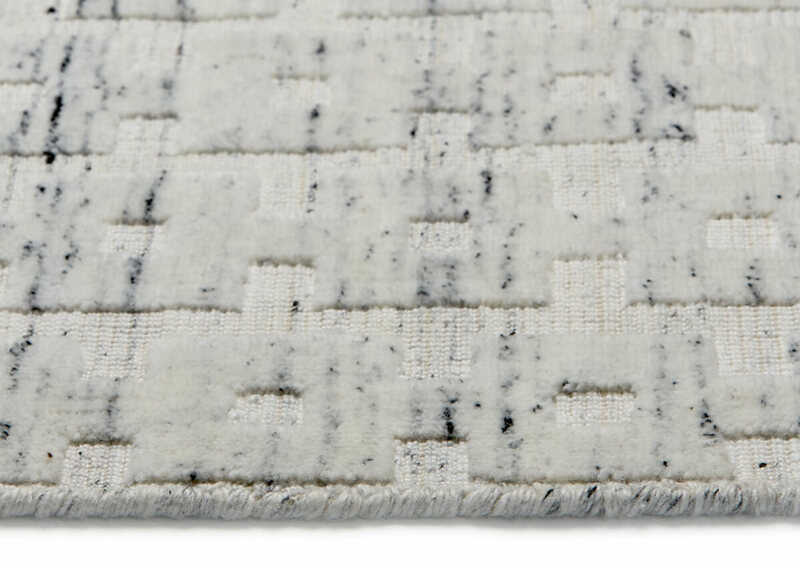 Ibiza Modern Wool Rug – Mostly wool with a touch of Bamboo silk makes Ibiza collection irresistible rugs. 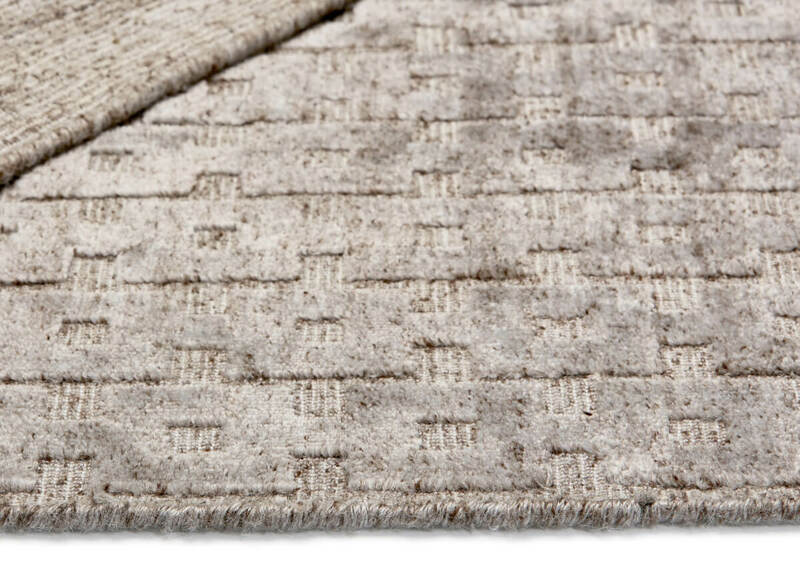 Warm, soft and elegant in any situation. 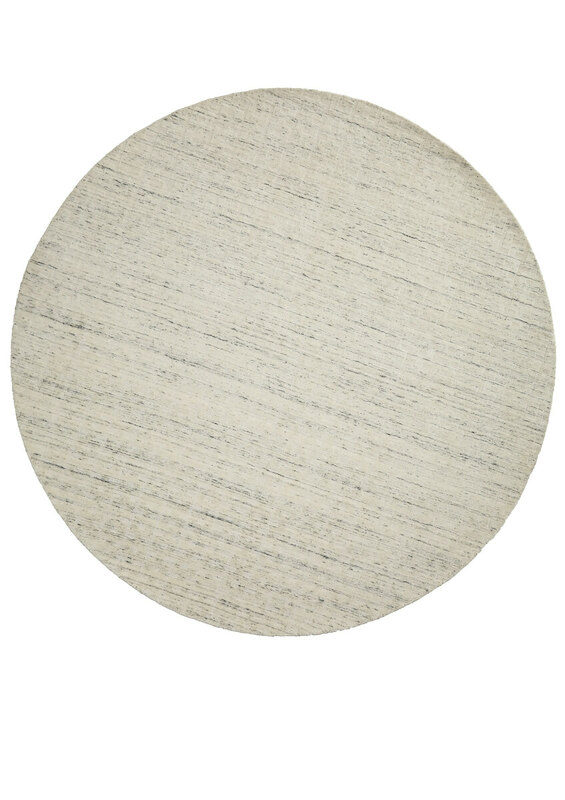 Ibiza is available in 3 colours and many sizes including extra large and Rounds. 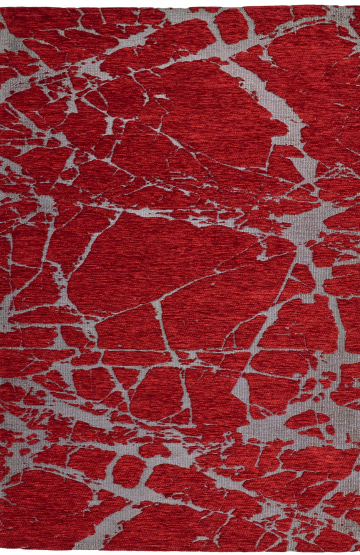 Ibiza is the ultimate in luxury.